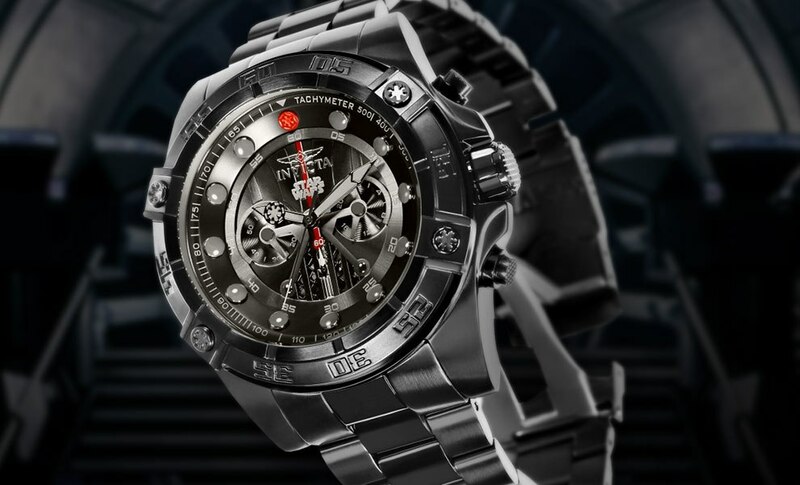 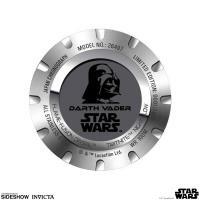 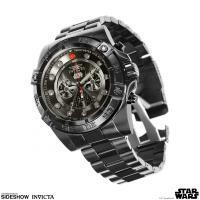 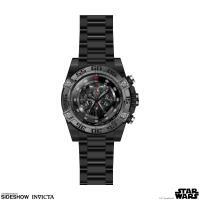 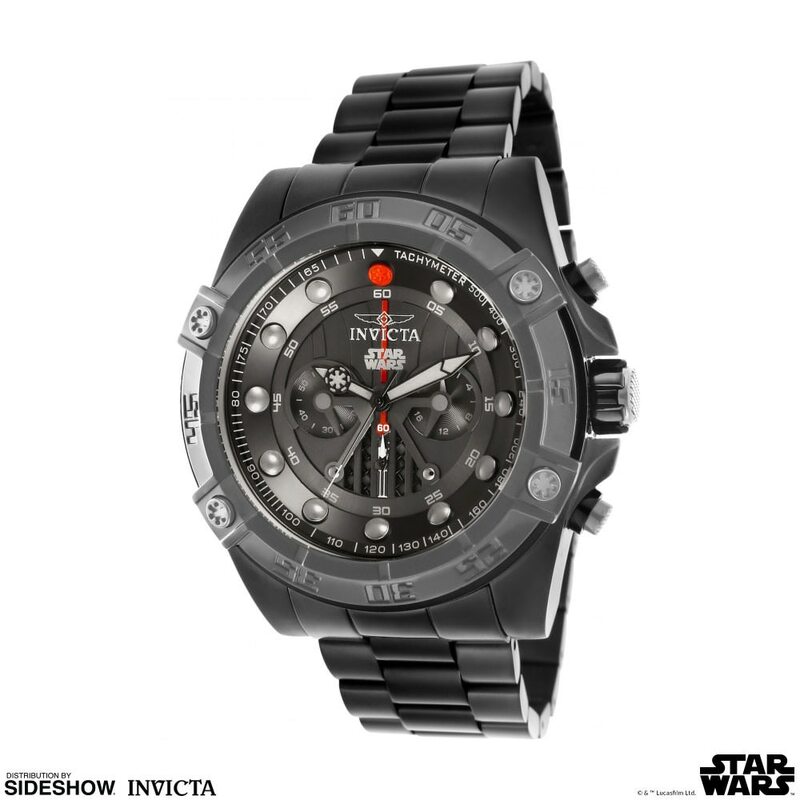 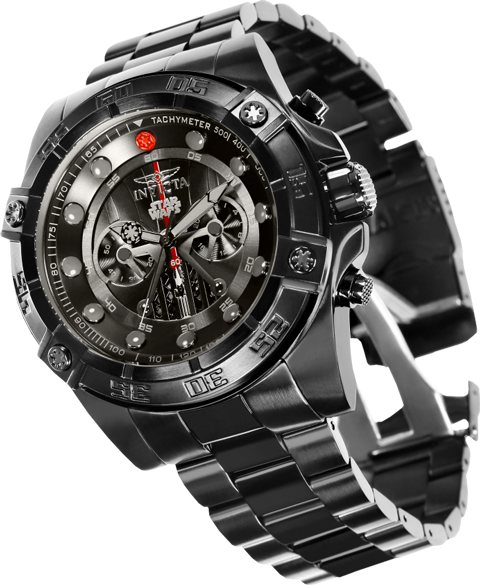 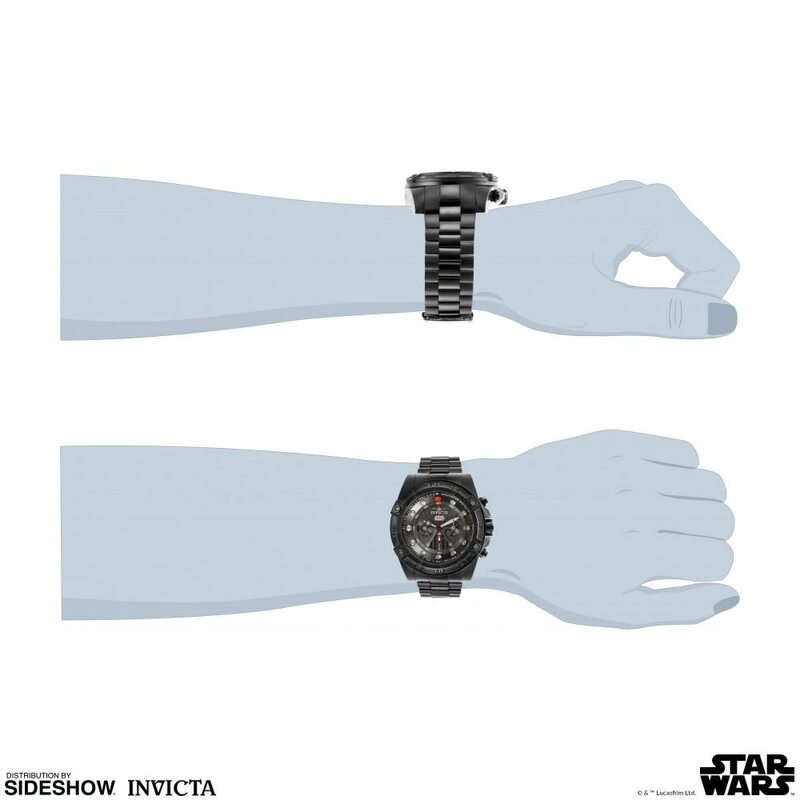 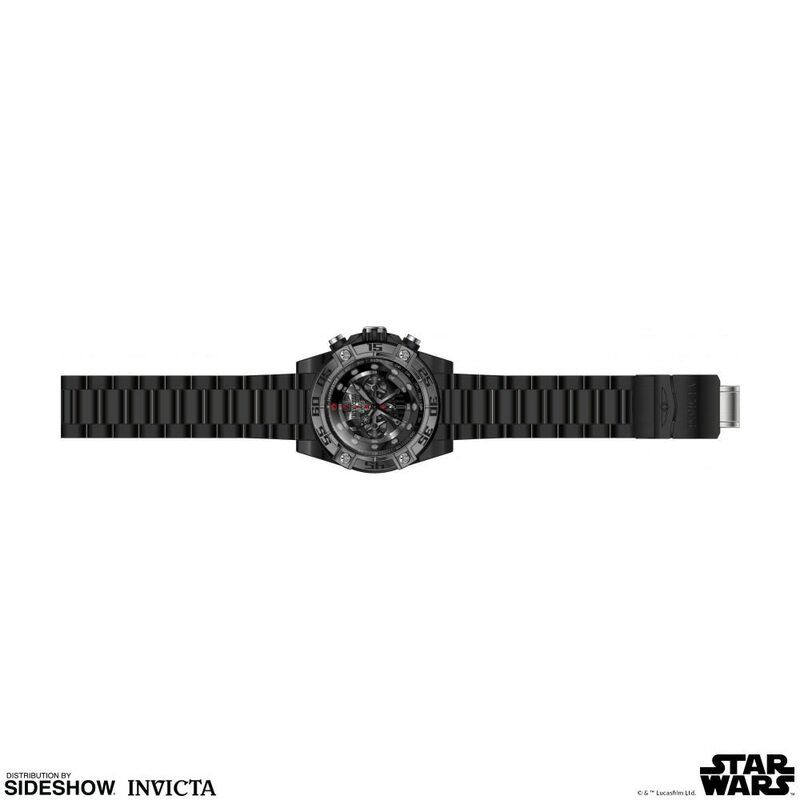 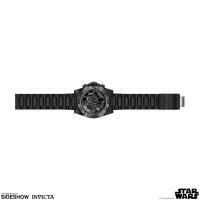 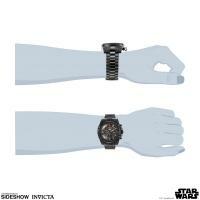 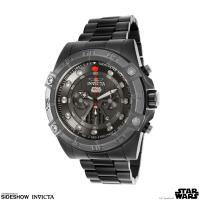 Introducing the Invicta Darth Vader watch for fans of Star Wars! 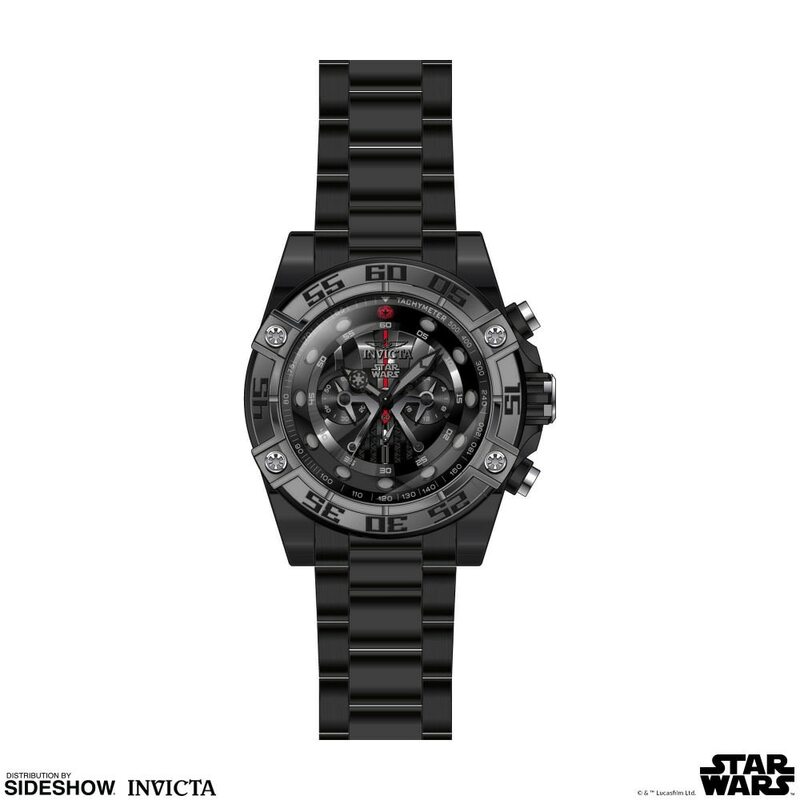 This 52mm men's watch Darth Vader edition features VD54 Quartz, the case measures 52mm and the band is comprised of stainless steel. 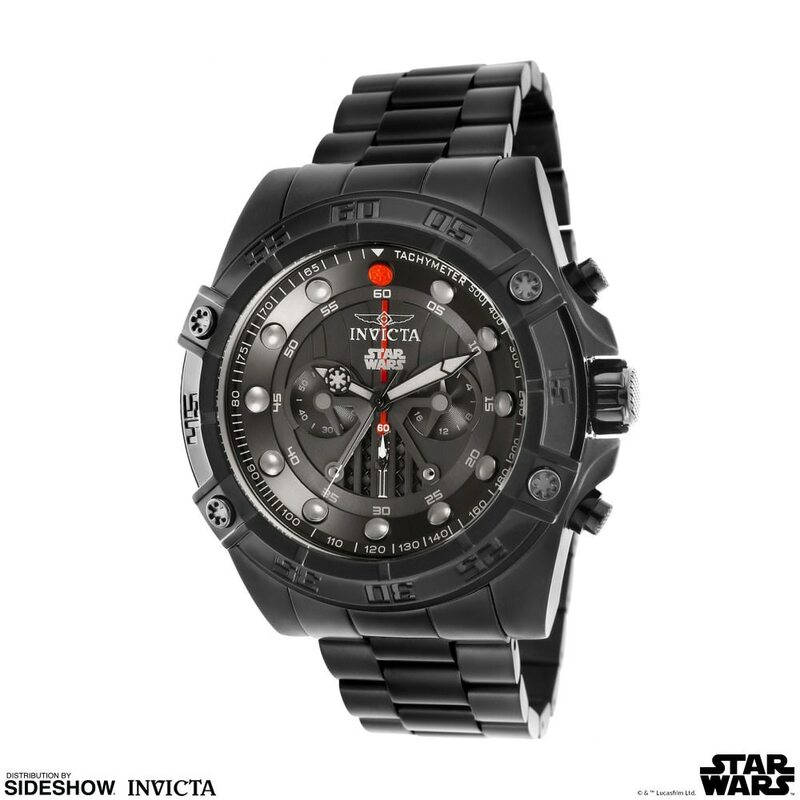 Pay as little as $170.50/mo.